Found 2 holiday rentals in Port Isaac. 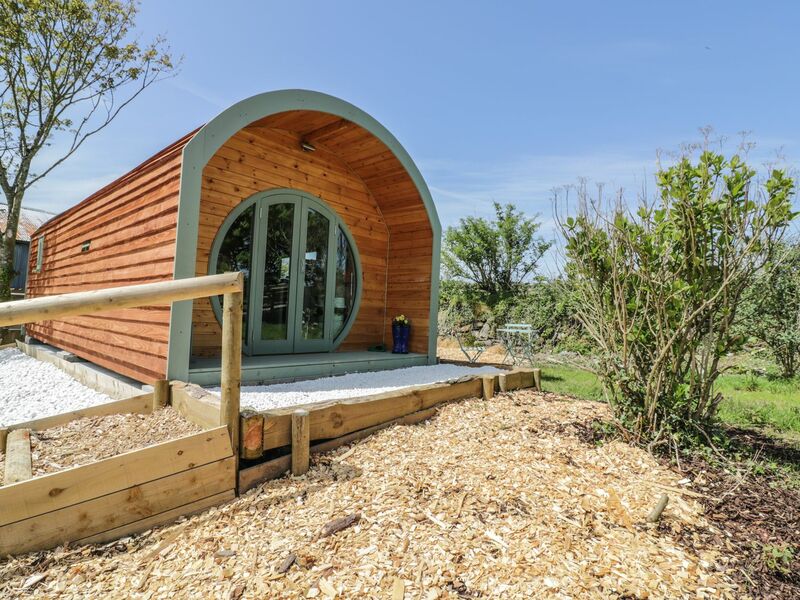 "This contemporary pod sits in the Cornwall village of St Teath, it sleeps two people in one bedroom." 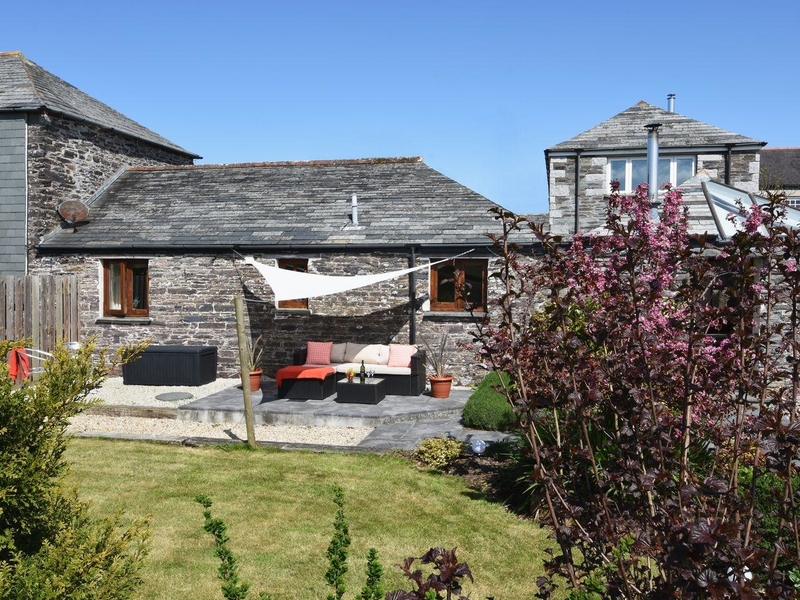 "This semi-detached cottage all on one level in St Kew, north Cornwall, can sleep two people in one bedroom."